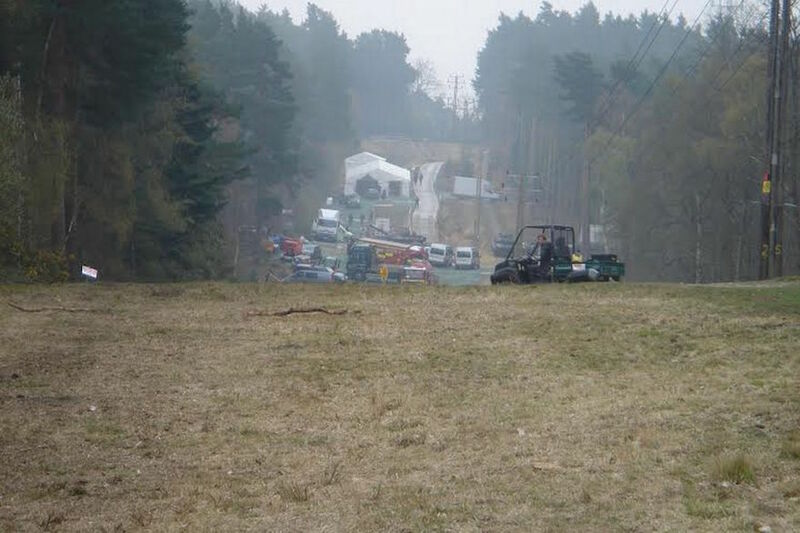 Home > Blog > Was that really shot in Hampshire? We’ve just joined Film Hampshire, and you can now find us on their production services page, under studios and video production services which make up part of the directory. This is just a small part of what they do, much of it is publicising Hampshire as a location, and it’s amazing what has been shot here just over the past 10 years. Even though Hampshire has featured in many films and television series as itself, probably the most interesting times, are when it is used to represent a different real or fictitious place, including far, far away…. 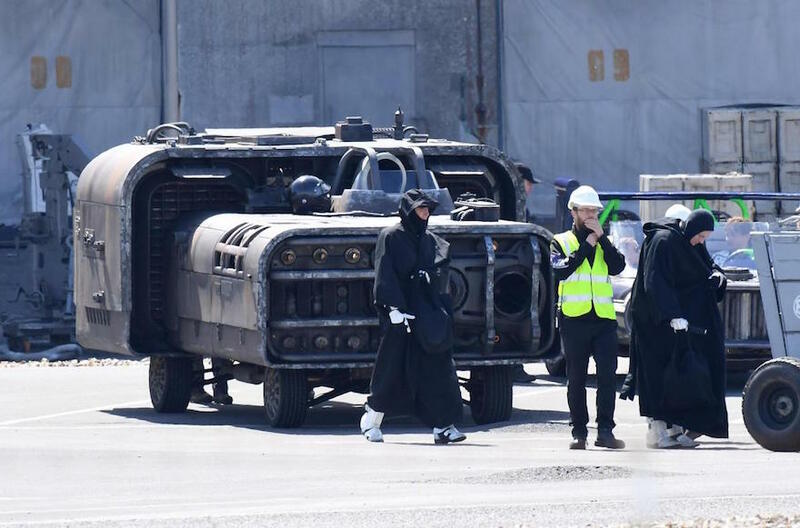 Earlier this year at Fawley Power Station, filming took place on the next Star Wars spin-off film concentrating on Han Solo. Both the barracks and the airport have featured in multiple Bond films too. 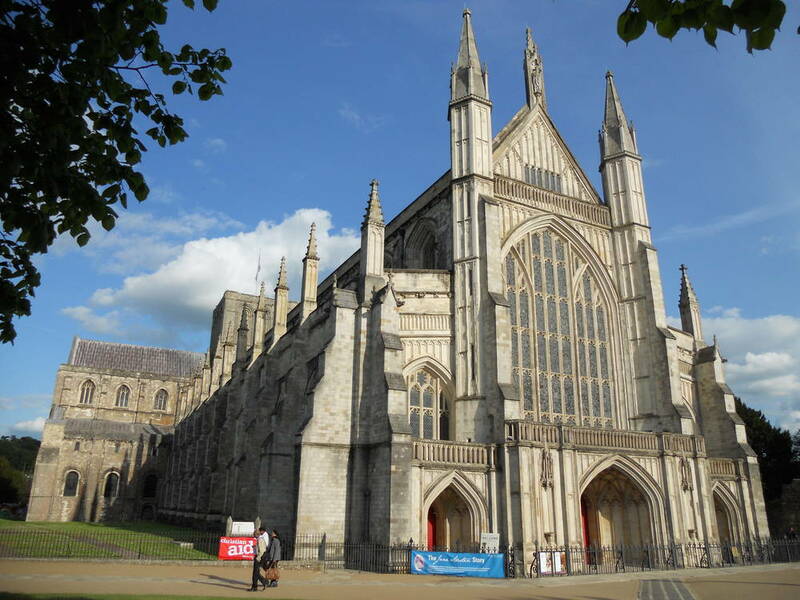 Looking at more historic buildings within the county, Winchester Cathedral and Winchester College have often featured as other historic or religious locations. The cathedral has masqueraded as the Vatican in the Da Vinci Code, also as St. Paul Cathedral in Elizabeth: The Golden Age, with Winchester College and local area appearing in Les Miserables, plus the Netflix production of The Crown. Not only does the county have a wide range of buildings to film inside and outside, it also features fantastic landscapes to film in too, Marvels Avengers: Age of Ultron shot in Hawley Woods, plus in nearby Bourne Woods, where some of Thor: The Dark World was filmed. So not only are there great productions services and facilities in Hampshire, there are locations that cover every part of the film world! If are looking for more information check out the Film Hampshire website.